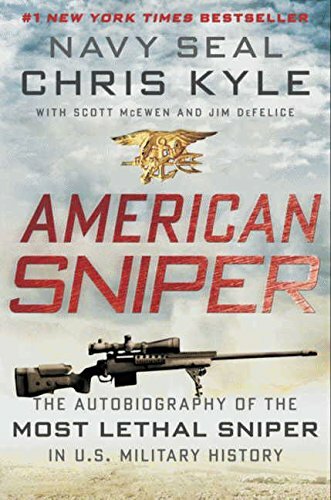 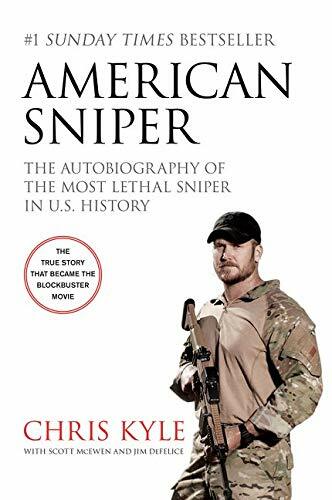 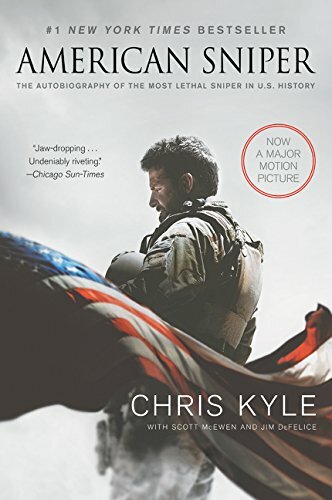 Kyle’s riveting first-person account of how he went from Texas rodeo cowboy to expert marksman and feared assassin offers a fascinating view of modern-day warfare and one of the most in-depth and illuminating looks into the secret world of Special Ops ever written. 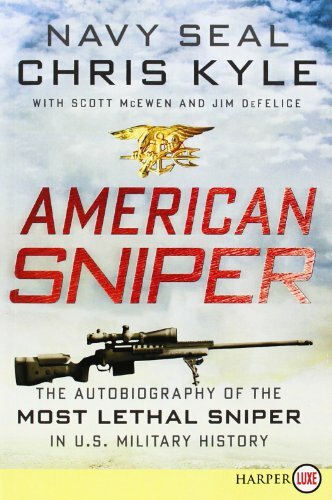 Jim DeFelice is the co-author of Chris Kyle’s #1 New York Times bestseller American Sniper. 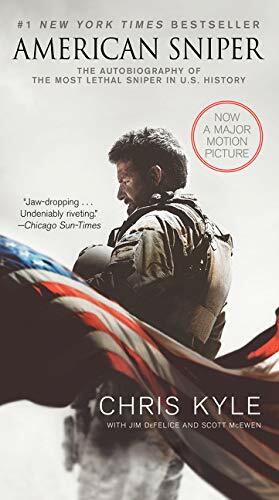 He also is the author of Omar Bradley: General at War, the first in-depth critical biography of America’s last five-star general, and the co-author of the New York Times bestseller Code Name: Johnny Walker: The Extraordinary Story of the Iraqi Who Risked Everything to Fight with the U.S. Navy SEALs. 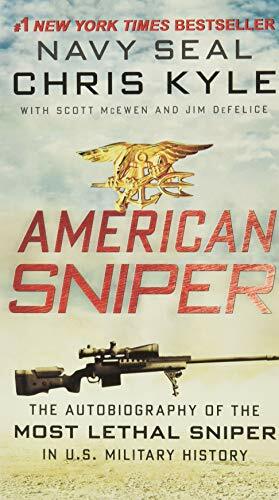 He writes acclaimed military thrillers, including the Rogue Warrior series from Richard Marcinko, founder of SEAL Team 6, and the novels in the Dreamland series with Dale Brown.